Manga Monday: Why won't anyone open the door? Chi is introduced to the life of an indoors-only kitty in Chi's Sweet Home Volume 9. 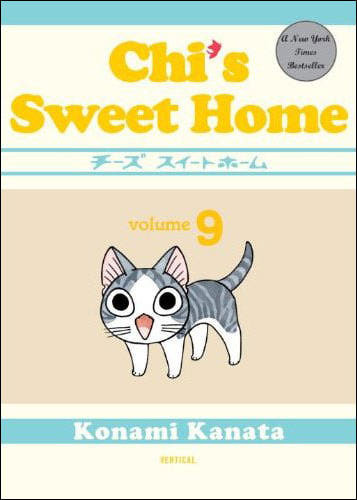 Note: Chi's Sweet Home Volume 9 is, of course, the sequel to Chi's Sweet Home Volume 8. 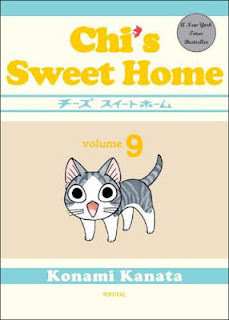 The review of Chi's Sweet Home Volume 1 is here, and the review of Chi's Sweet Home Volume 8 is here. Otherwise, read on! Note: 'Broken Promises' is the second story in the 'Seasons of Invention' series. 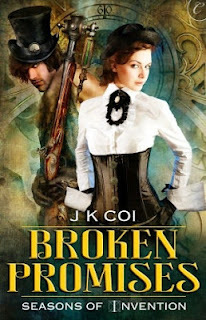 The review of the first story, 'Far From Broken', is here. Otherwise, read on!